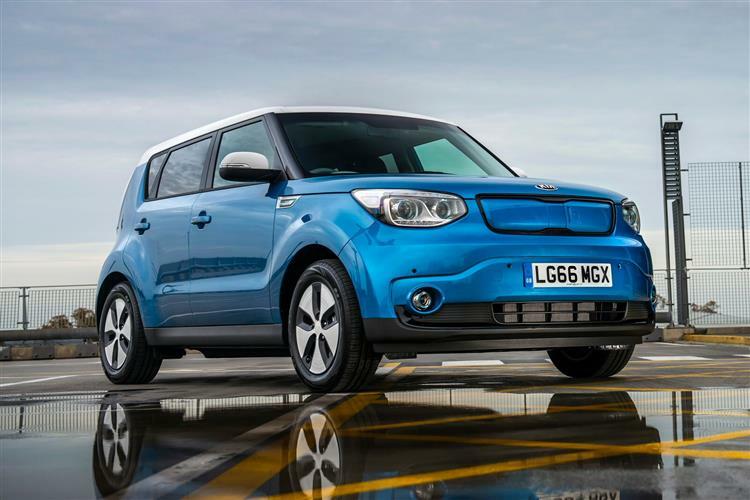 The Kia Soul was one of the earliest entrants in the growing market for supermini-based small SUVs and it’s still well worth a look. As with all small SUV and Crossover models of this kind, the idea here is to bring the more palatable elements of SUV 4x4 design to a front wheel-drive supermini-sized vehicle. 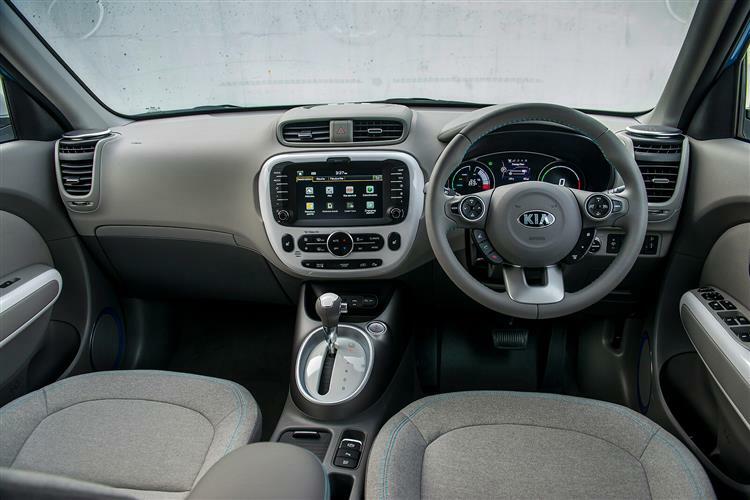 Kia provides two other products in this segment (the Rio supermini-based Stonic and the Niro hybrid) but this Soul model is still arguably the brand’s most characterful offering. It can come in full-electric form too. 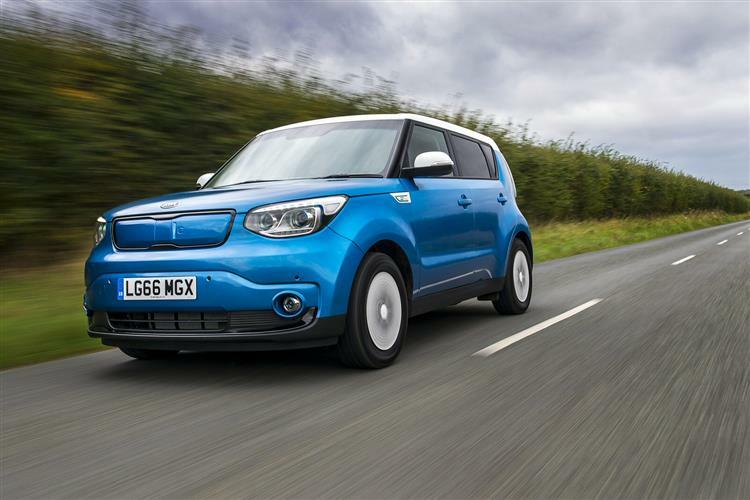 The second generation Kia Soul is a much-improved proposition, as it needed to be to avoid being left behind in a growing market sector for small Crossover models that’s now stuffed with increasingly talented rivals. 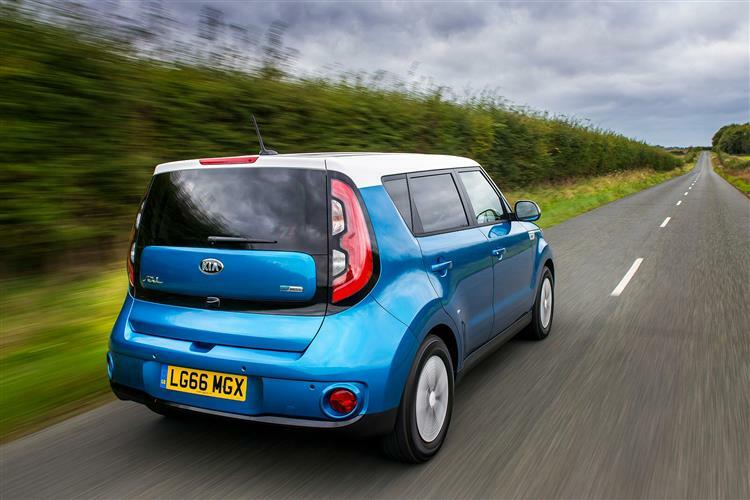 In becoming a little bigger and much better finished, with better refinement, extra equipment and the option of a clever all-electric EV model, Kia has thrown down the gauntlet to the market leaders in this segment. 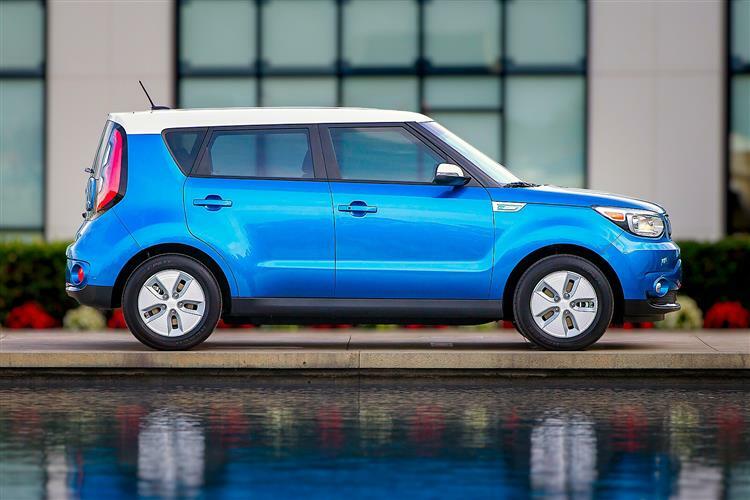 Affordable Kia Soul finance is another significant draw. 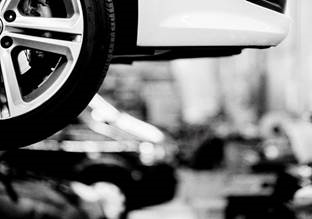 In short, here’s yet another appealing route towards a trendier take on supermini motoring. 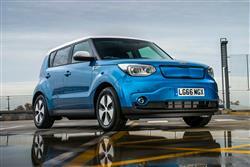 Exterior changes to this improved second generation model aren't too far-reaching. There are re-modelled front and rear bumpers and a metallic skid plate has been added for a more robust appearance. 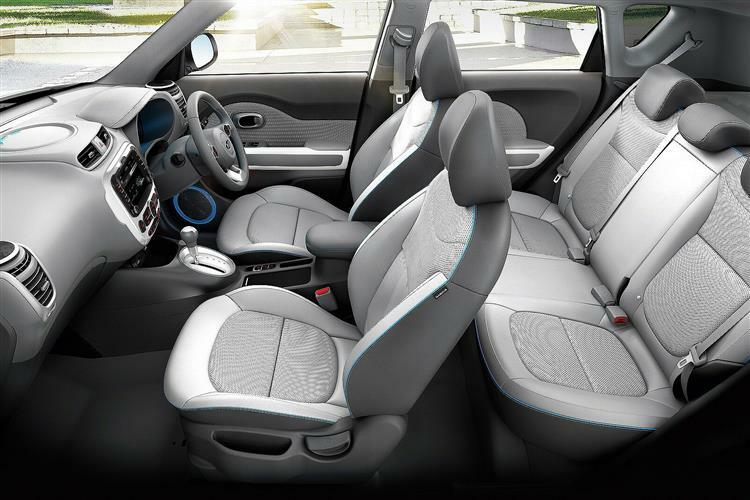 Inside, you get a larger cabin that this model's compact exterior dimensions might suggest. Older buyers will like the high-set seats and wide-opening doors. Maturing families meanwhile, will find enough space at the back for three burly teenagers to be quite easily accommodated, thanks to the generous headroom conferred by the distinctive high roof and square tail. There's a usefully-sized 354-litre boot too. This MK2 model Soul offers a much more involving drive than its first generation predecessor did, a modified version of the cee'd chassis having improved ride and handling. 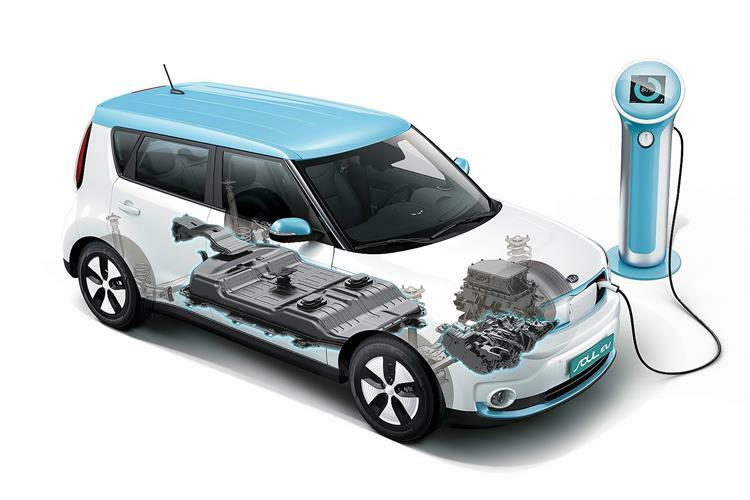 Kia Soul financing is based on your selection between four very different powerplants. 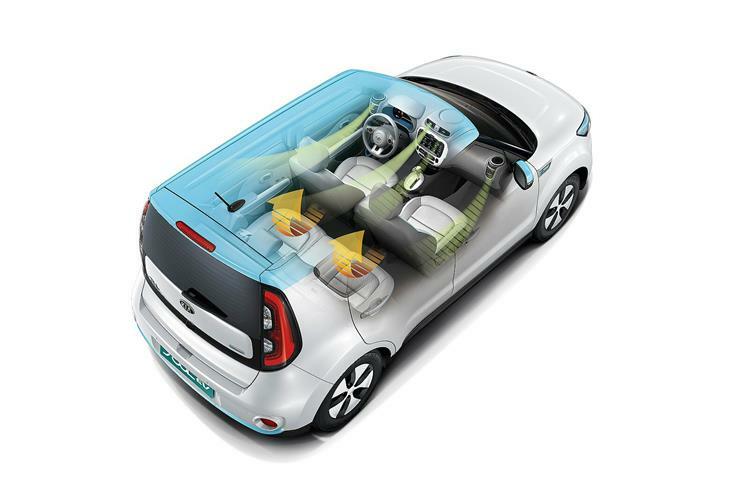 Most buyers select between the mainstream 1.6-litre petrol and diesel engines, a 130bhp petrol unit and a 134bhp CRDi diesel alternative, these powerplants supplied with a choice of six-speed manual or automatic transmissions. There’s also a pokier 201bhp 1.6 T-GDI powerplant and with this variant, you have to have the brand's latest seven-speed '7DCT' double-clutch auto transmission. 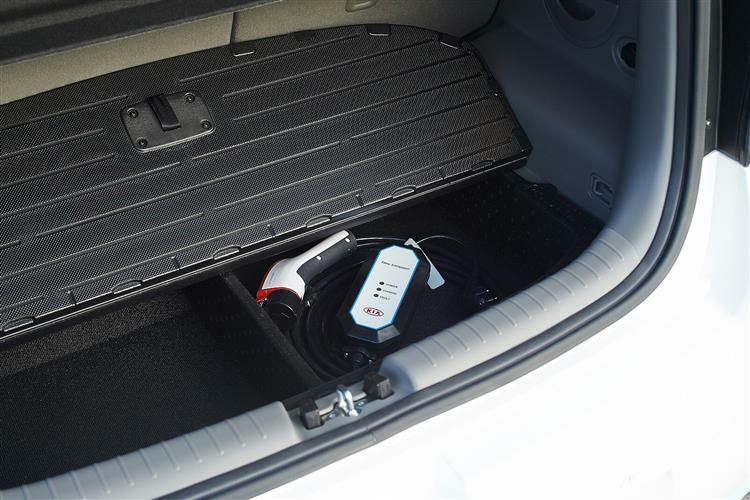 The other Soul option is the full-electric 'EV' model which is powered by a 81.4 kilowatt battery that puts out the equivalent of 109bhp and will go for around 80 miles between charges. This MK2 Soul model has moved on, now a lot more sophisticated and much easier to live with. 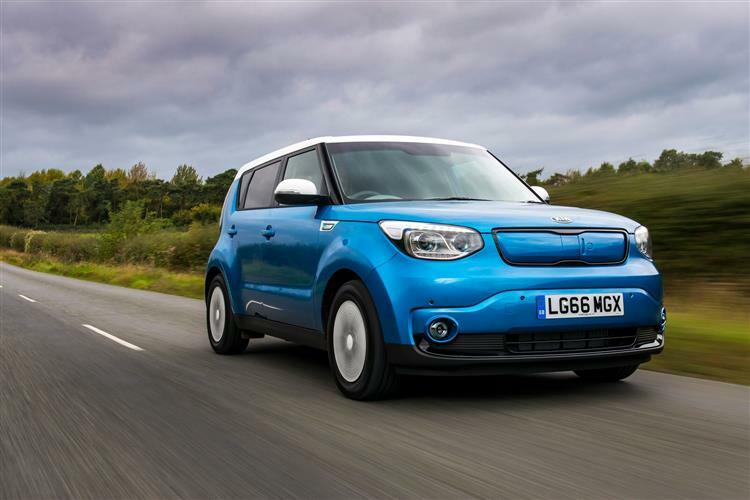 If you're looking for a small but practical car with a big personality, then a Kia Soul lease is well worth a look. Who knows? 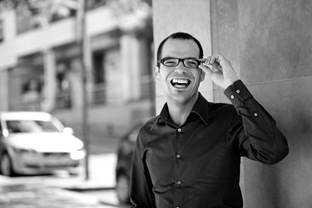 You may well agree that you “gotta have soul”.